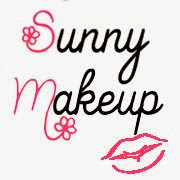 Neve Cosmetics - Ink Me.Heliopolis. 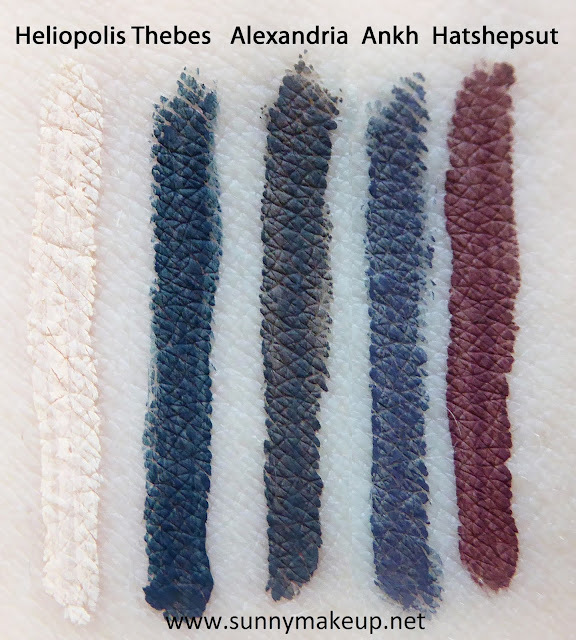 Neve Cosmetics - Ink Me.Thebes. Neve Cosmetics - Ink Me.Hatshepsut. 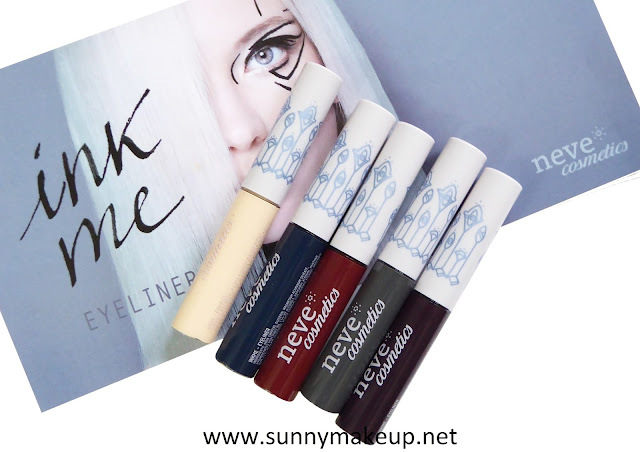 Neve Cosmetics - Ink Me. Alexandria. 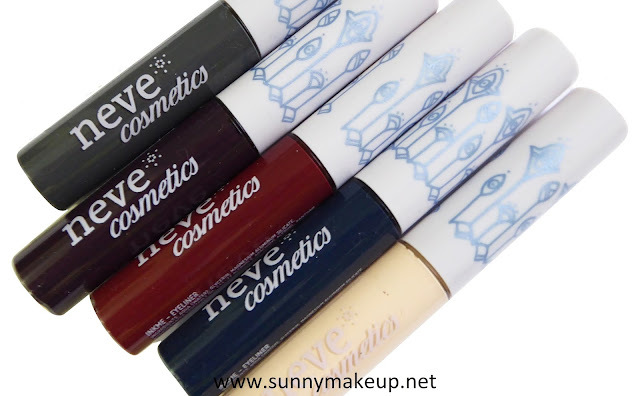 Neve Cosmetics - Ink Me. Ankh. Neve Cosmetics - Ink Me. 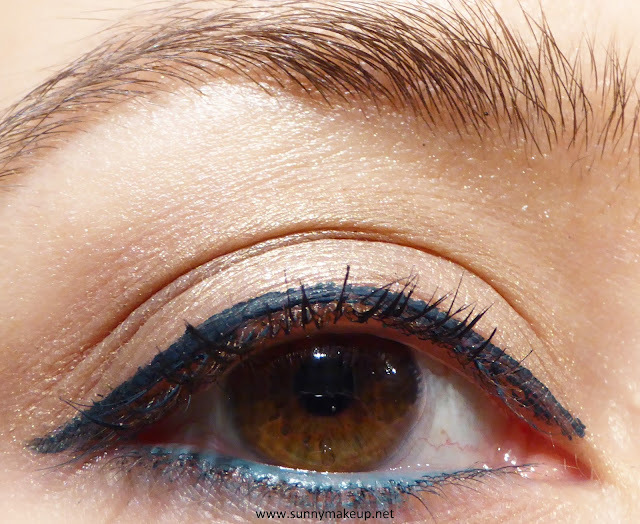 Da sinistra verso destra, gli eyeliner: Heliopolis, Thebes, Alexandria, Ankh, Hatshepsut. Di seguito vi mostro il mio preferito, Thebes, direttamente sulla palpebra. Nella rima interna invece ho applicato il Pastello Armadillo.